PADOVA. 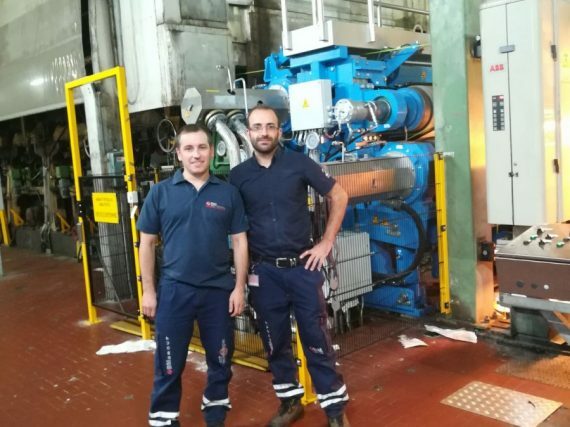 Successfully completed the commissioning of the new Soft-Calandra 2×2 TURBOCal. The system will enable Favini to increase its products’ range and portfolio. BM Automation has supplied Drives, motors and the software regulation. During the outage, BM Automation has also upgraded the regenerative power modules, PLC and HMI panels in the existing electrical cabinets of the continuous machine.